Prevelance of myopia has significantly increased in children in recent years. Early onset myopia is more likely to progress and has been linked to increased risk of retinal detachment and glaucoma in later years. Slowing down the rate at which myopia progresses in early childhood gives the best visual and health outcome. 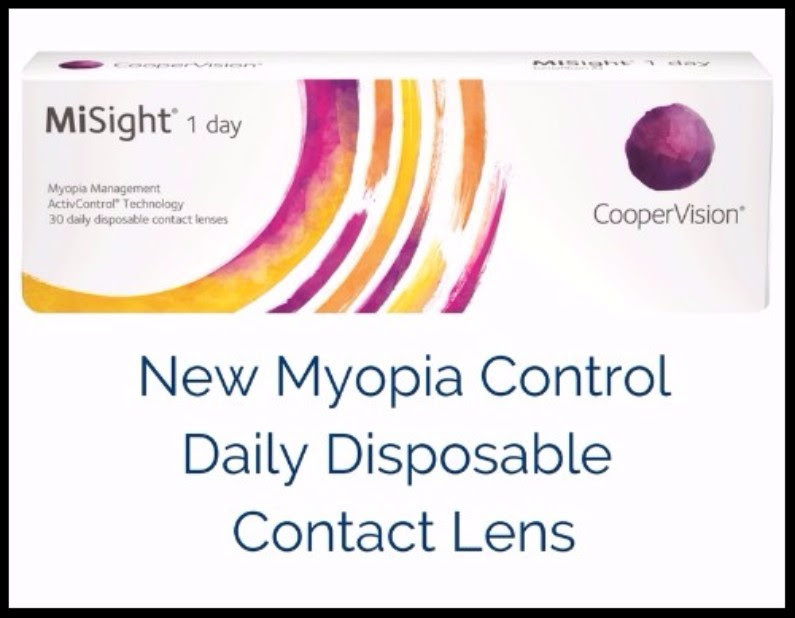 These Daily Disposable contact lenses use “ActivControl” technology to help slow down the growth of the eyeball which in turn slows down the myopia. Multi-center trials in Singapore, Hong Kong, Canada, Portugal and the UK have shown up to 60% reduction in myopia increase in children over a 3 year period. Single use daily disposables makes these lenses comfortable and safe to wear for children from a young age. These lenses are only available at a select few practices across the land. They need to be fitted and supplied with care and attention and careful monitoring to give the best result for your child. Call us on 020 75865508 to speak to our friendly team to find out more about MiSight Contact Lenses. Simply fill in the form below and we’ll be in touch to schedule your appointment shortly.